Cocktails at Amsterdam's best kept secret! 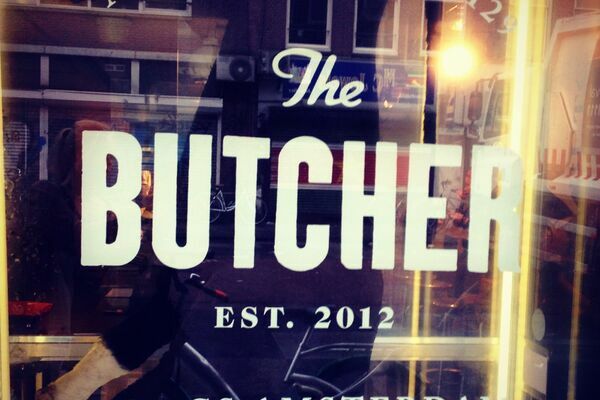 The Inner Circle has arranged another great night out at one of Amsterdam's most exclusive bars...The Butcher. This secret cocktail den is located in the hart of the Pijp, tucked away behind the mysterious steel doors in the back of the Butcher's delicious burger bar. 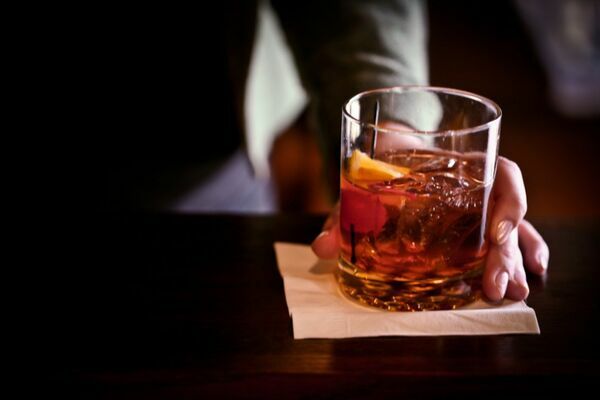 Join us for a drink.. or two after work at 8 pm. Until 9 we have a welcome cocktail waiting for you. Due to limited capacity we suggest to arrive early!